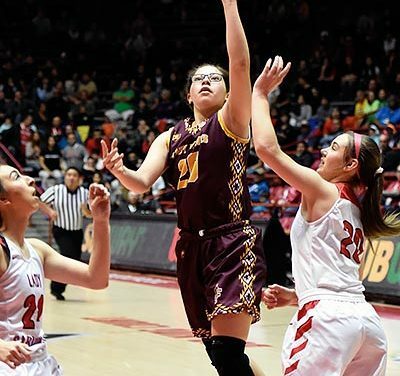 The Santa Fe Indian School girls’ basketball team learned that change can lead to good things. 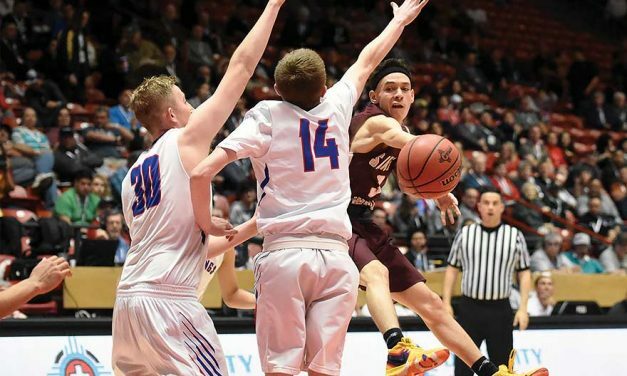 The Newcomb High School boy’s basketball team made it under the bright lights of The Pit and battled like they had all season. 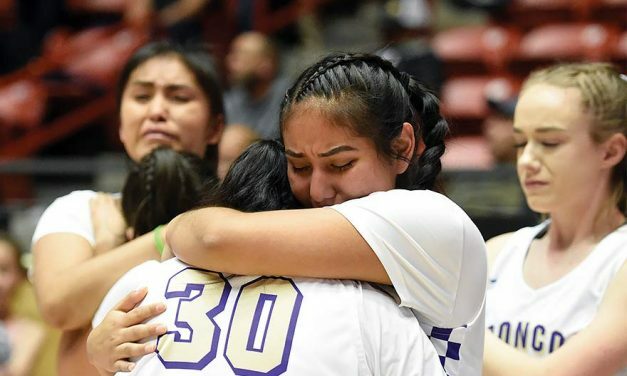 The Kirtland Central High School girl’s basketball team was just a few plays short of earning their 20th state title. 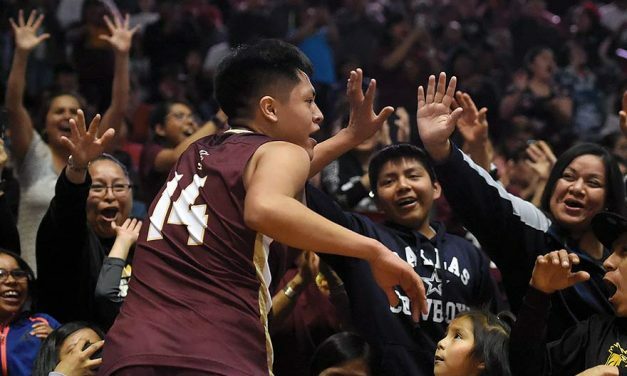 The fifth time proved to be a charm for the Santa Fe Indian boys’ basketball team. 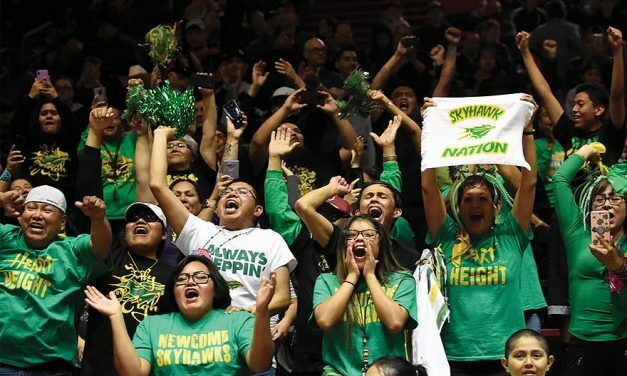 Confidence separates the Newcomb High boys’ basketball team from who they were last season.